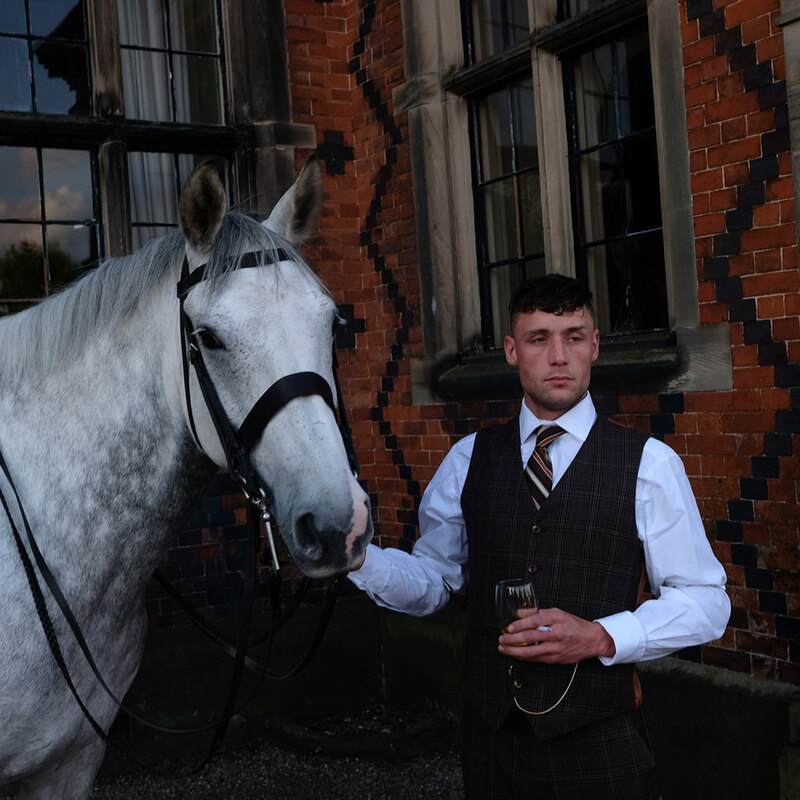 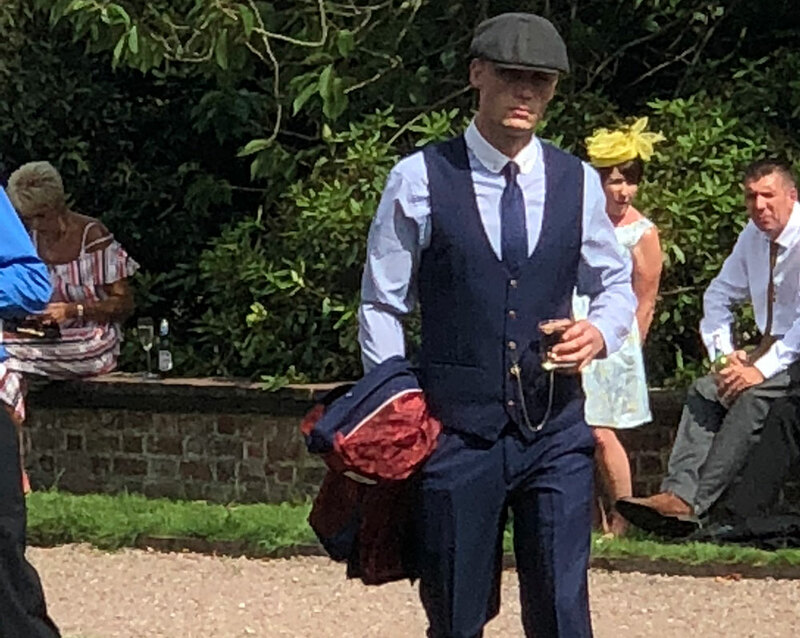 Shannon Clayton is the first Tommy Shelby Lookalike actor in the UK. 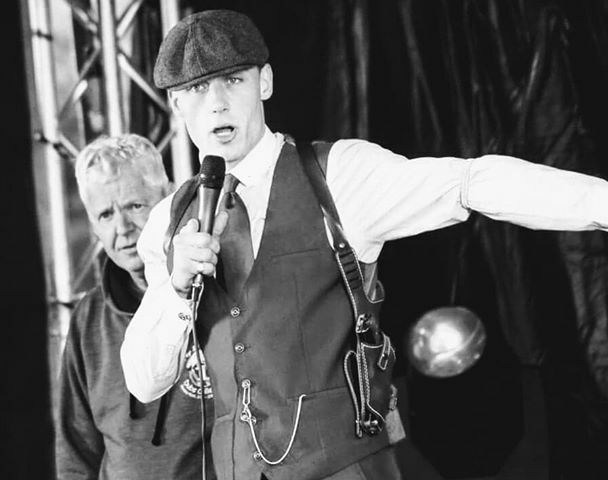 He is based in the Midlands but is available for events and parties throughout the UK. 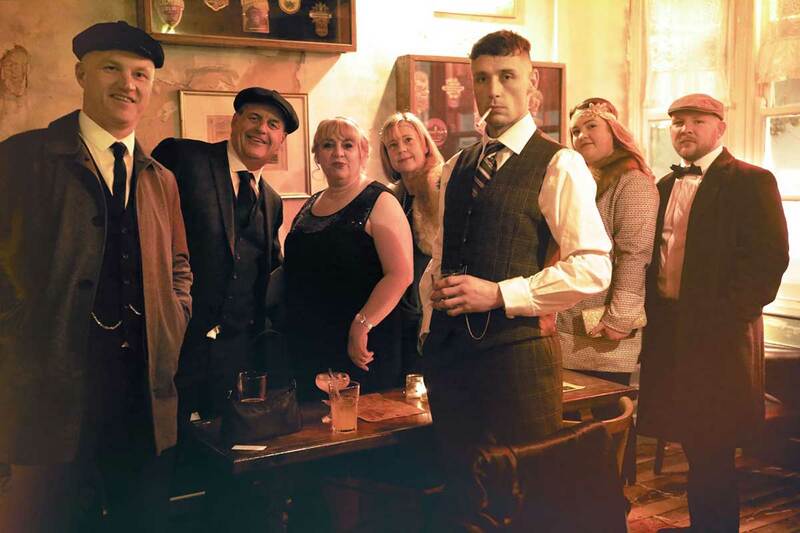 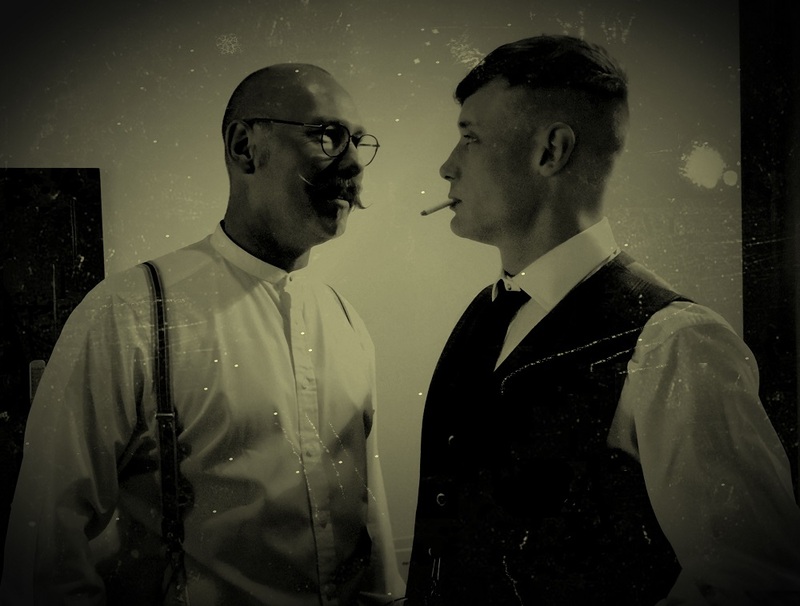 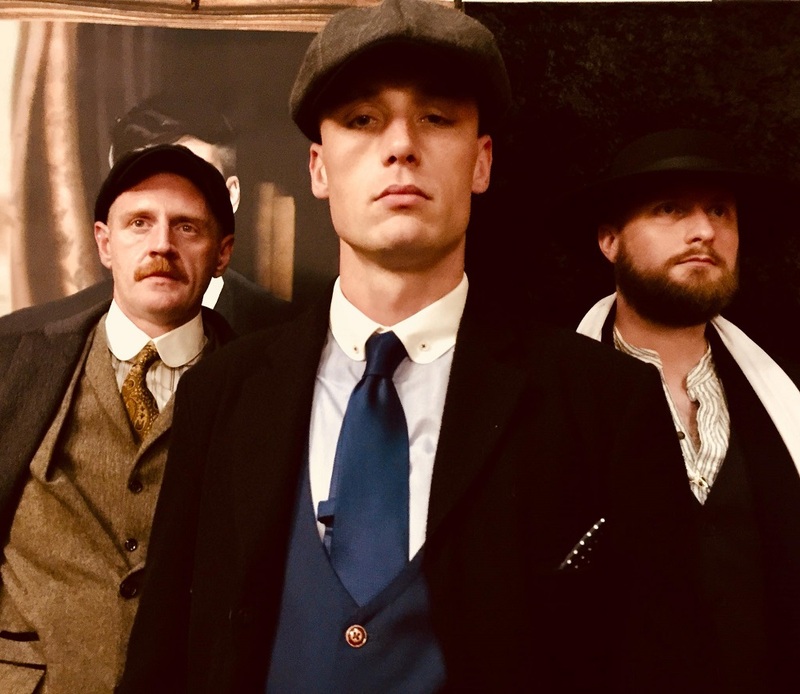 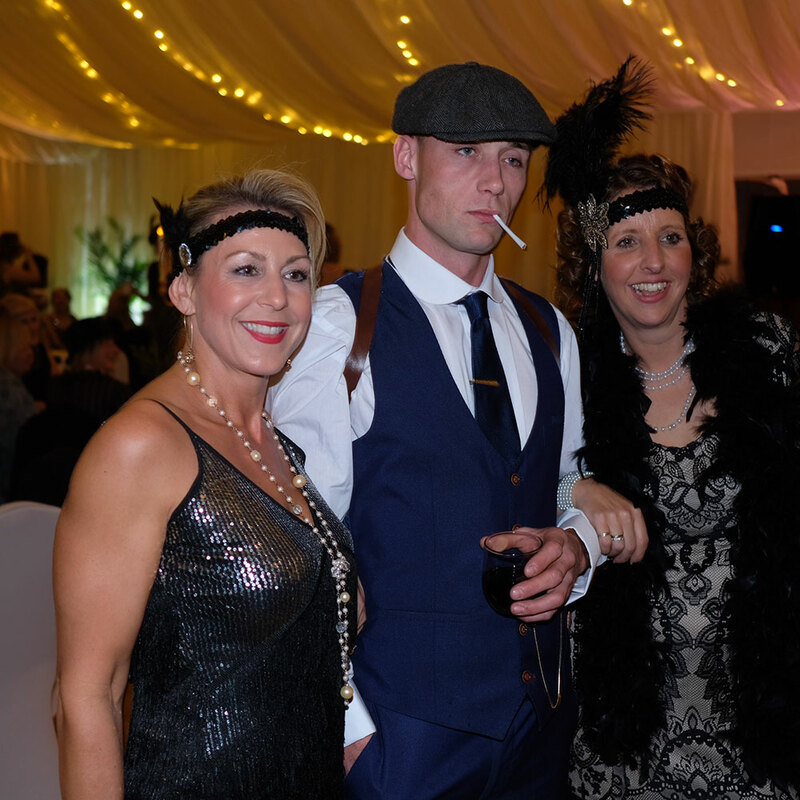 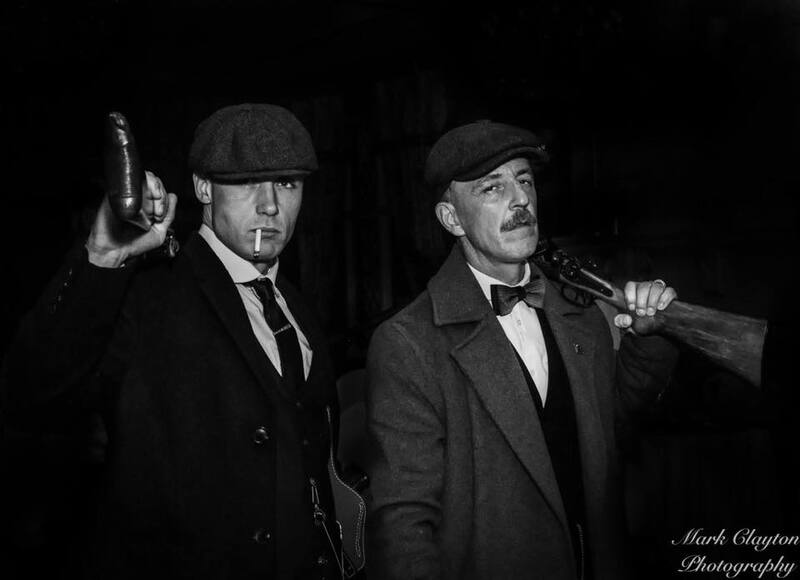 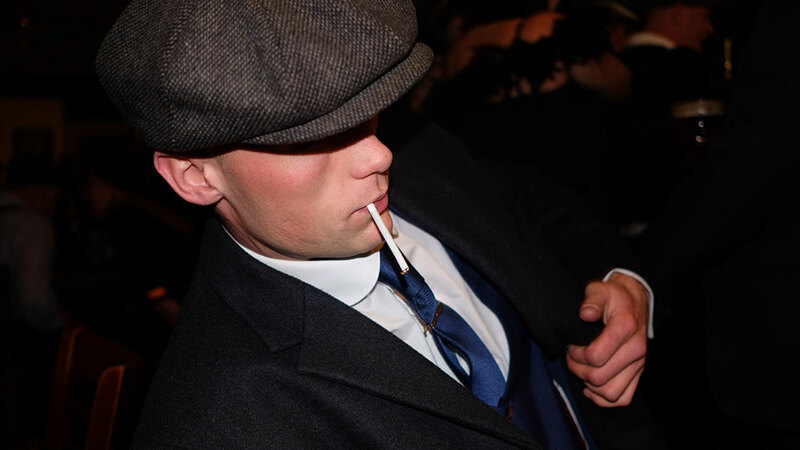 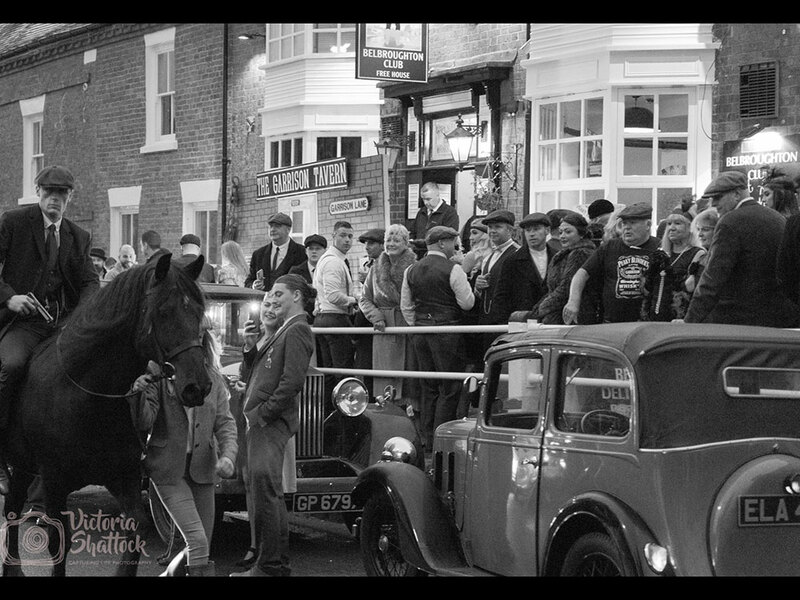 Contact us if you want a Peaky Blinders Lookalike for your event.